Why we Need to Stop Holding on to Clutter "Just in Case"
For those of us decluttering and in search of more peace and simplicity, our problem has never been not having enough. Too much is our issue. Owning more, doing more, spending more and proving to everyone around us that we are more is weighing us down. It’s preventing us from figuring out who we are and how we want to live. It’s stopping us from doing work we love, spending time with people we love and helping those who don’t have enough. Admitting that just in case means never allows us to stop procrastinating and invites us to let go and stop living in fear of not having enough. When we say goodbye to just in case, we can start living and giving in more meaningful ways. Sometimes the ‘just-in-case’ is exactly what we need. I recently dislocated my shoulder and could physically no longer wear my usual shirts which pop over my head – I needed to wear button up shirts for many weeks. When returning from hospital that night I was so pleased I had three older button-up shirts in the cupboard which I had kept ‘just-in-case’. Someone washed them up by hand that night so I had something to wear the next day after my pop-over shirt was cut off me. I’m with you. Holding on to stuff keeps me from wasting money and time shopping. I know I go through phases. And I own my house and I’m not moving in the next 10 years. I have plenty of space so it’s no trouble. It gets put away once and I take it out when I need it. I have many regrets of getting rid of things and having to rebuy (or worse…never being able to find something vintage again). I know most people say they never think about it again. But what works for others doesn’t work for me. Well, of course it is possible that you need something again that you’ve thrown/ given away before. You can replace/ rebuy these things easily. If you have someone to wash the shirts for you, someone can buy it for you. Or you could just buy a few shirts whenever this happens again, which it probably won’t. I’m sure there will be a situation that comes up in my life where a dirty, used, 20 year plunger might be the perfect item for the moment, but I’m not going to hold onto a piece of trash for that exceedingly unlikely possibility. I’ve been thinking about this comment for days now and I just figured out why I disagree. I just tested it, and I am completely able to put on pull-over shirts without moving one arm! I guess I should clarify – I was wearing only three shirts, two of which I had made and were too close a fit to enable me to wriggle in or out of them without stressing my injured shoulder (no stretch in the woven fabric). The third shirt was tight around the armholes and my husband had to physically cut it off me to remove it after the dislocation occurred. I had already sent any extra clothing to charity so the three older shirts I kept were in no way excessive. I guess it’s thoughtful curating. I won’t keep any shirts just in case I have a shoulder dislocation, but it worked in your case. Minimalism is about what works for each person. Someone wrote above about keeping things (e.g., vintage) that could not be re-found or replaced. I get this; however, this week I let go of my vintage orange colander that I’ve had forever to be replaced by a small steel modern colander. It feels right now to let it go, which did not feel right for so very long. Something I observed about myself is that when someone presses me to declutter, I resist. I need to do it in my own time and in my own way. I probably keep things longer than necessary, but my emotions must catch up with my intellect. Still, I am making progress. 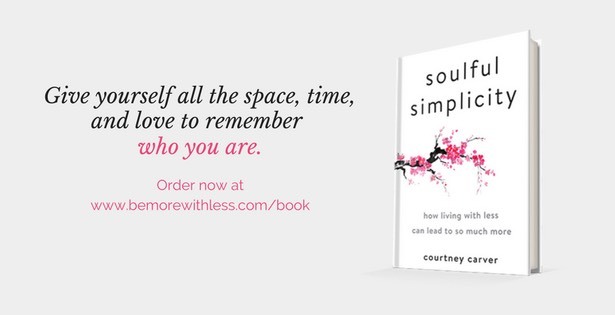 I won’t clutter it up like this again because I’m doing the soul-work I need to make this authentic, which is why I’m decluttering! Buy and getting rid of just for the case is as bad as keeping just in case. Unless it’s thirifting, I guess. These are the moments where you also could borrow or rent . I bed a friend would’ve borrowed you 3 shirts as, well. I realized I’ve been quite a hoarder when I started stocking magazines and other reading materials (booklets, newspapers, anything really…)–in my room. 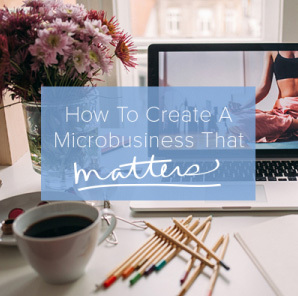 After I cleaned it one time, I was surprised by the amount of clutter I had to throw away–I had been keeping other stuff, too, like plastic bags or paper bags …. they were indeed “just in case” stuff. One thing I learned: you allow one kind of clutter in your life, you allow so many others, no matter what they are. I now simply throw stuff straight to the trash can, or better, not get my hands on them in the first place. Thank you Courtney..Good reminder for me. Magazines have always been a thing for me, until I moved and then it became clear, how many boxes I had of them, that I simply did not want to take with me. It also makes it easier when a thrift store that I take a lot of my items to, takes magazines, because they sell them for 25c. Its easier when I know they will not just go to the recycling. 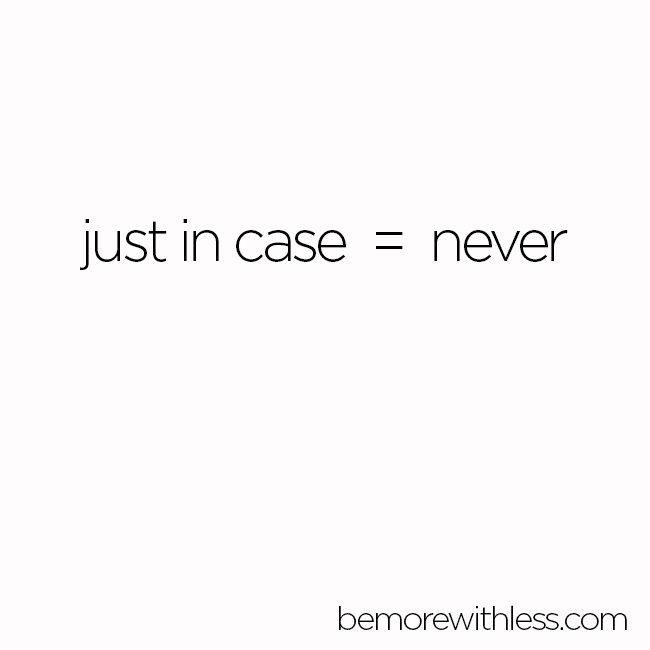 We all struggle with “just in case”. I started learning to let go of things when we started thinking about a baby. We have a three bedroom house with a double garage, but I kept worrying about where to put all the baby stuff, as the house was already full. That’s when I realised that space wasn’t the problem, stuff was. It’s been about 2 years since I’ve learned to let go of just in case items. And yes, now and again, but very rarely, a situation pops up where I thinks something I had thrown out would have been perfect in this situation. But so much more often, daily even, I am thankful for my uncluttered house and all the space I now have available. So I’ll definitely say I’m better off without my just in case items. When I keep things “just in case,” it’s usually for some aspirational lifestyle that I probably won’t ever live. When I pause to acknowledge that I will never be a super-energetic person who whips up craft projects every evening (instead of reading, which is my favorite rejuvenating activity), it’s easier to take nice craft supplies to the local store that resells such things to benefit the local school system. So yes, just in case = never! That’s such a good point, Stephanie! I finally let go of two card tables and four folding chairs I had saved for when I would entertain a larger group of people who wouldn’t fit around my dining room table. – which I never do! I had to get real about my lifestyle – those card tables were not in the cards! I have let go of things that I have regretted a few times but the peace of mind I get from a minimalist mindset and keeping clutter out is worth it. I recently gave away a pair of booties and I’m kind of struggling with really letting them go. I love them but the heel is just that much too high to be comfortable for my back but I still have fantasies about wearing them. I feel like such a dork! Lol. I have a black purse that I’ve had for years that I hold on to “in case” I need it for a funeral! I have been to 2 funerals in my entire life and I’m in my mid-50s, I think I can let go of it now. LOL. I bought some beautiful quality fabric about 5 years ago because it was a bargain as it was large sample pieces but I’ve never used it. My friend did the same and I think we egged each other on. It has been refolded and re-organised many times and it always gives me pleasure when I see it but in between it sits unthought of. Time to go I think. There are actually many items in my sewing area that only fulfil the purpose of aspirational thinking. How long can I aspire to do so much but never take the steps to achieve them? Too long I think. I so agree with Stephanie, I think I want to sew every day but actually I enjoy going out for walks and reading. I love the design process but not always the making so I’m going to explore this side of my work. Thank you for a great article. When you are deciding what to “de-clutter”, ask yourself if you have used the item in the previous 12 months… if the answer is “no” and you can’t accurately define the scenario where you will use the item (as in, a pair of skis that did not get used because there was no snow last winter but you plan on skiing if there is snow) then get rid of it. This is a helpful example. Thank you. I count myself fortunate have a job that allows me to re-purchase items when I need them. I think it’s important to consider that for some people, the cost of buying a few button-up shirts to replace those you threw away a year ago (in reference to an early comment) might actually be a decision between those shirts and things like school lunches for that week, gas in the car, fresh produce or canned, or going out on a date. Simplicity is accessible to everyone. We can and should all learn to live with less. However, I believe it’s also important to remember that for some people, “just in case” is a very real scenario, because they may not have the money to re-buy something donated in the name of zen and minimalism. Living with less is sometimes not a choice. 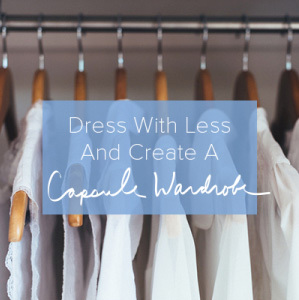 I think it’s good to be mindful that our problem of having overflowing closets and too many options is not a real problem. However, learning to live a less consumptive lifestyle and appreciate what you have is a good thing to strive for.